DIY Lavender Rosemary Body Scrub! Exfoliating is key to having beautiful healthy skin, Exfoliating helps unclog pores, evens skin tone, prepares your skin for your next waxing service, and helps your skincare product penetrate deeper. Here is a fun and super easy DIY body scrub! In a large bowl,Sea Salt, Olive oil, Lavender essential oil, and cut rosemary leaves. Mix well. Transfer mixture to a Mason jar. Cover with lid. 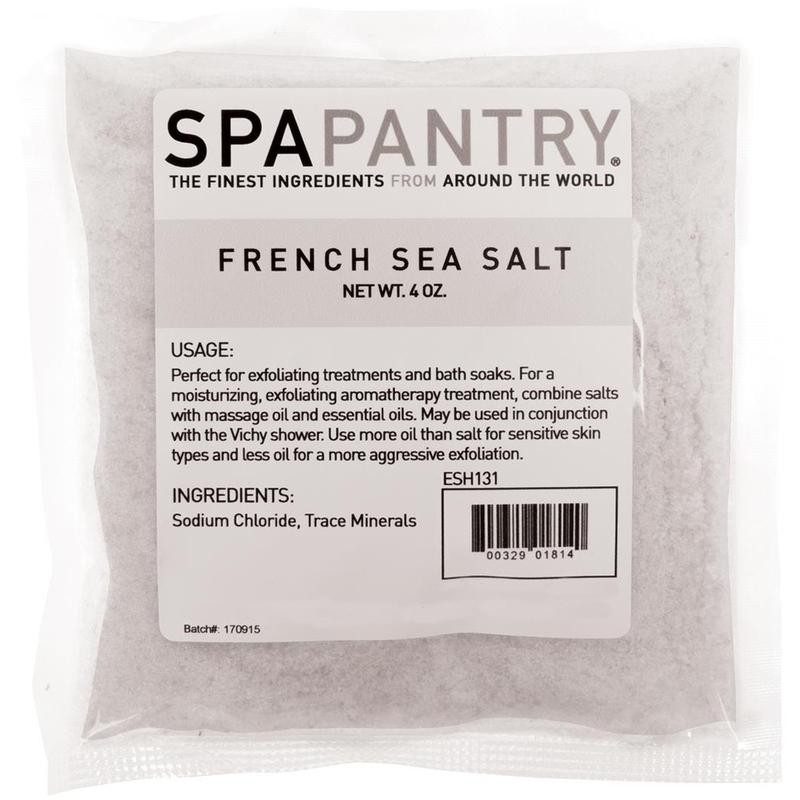 Rich in trace elements, Spa Pantry French Sea Salts revitalize skin and provide even texture when used during exfoliation. These pure sea salts from the Brittany marshes off the coast of France contain a perfect harmony of pH balancing minerals. 4 oz. Perfect for exfoliating treatments and bath soaks. 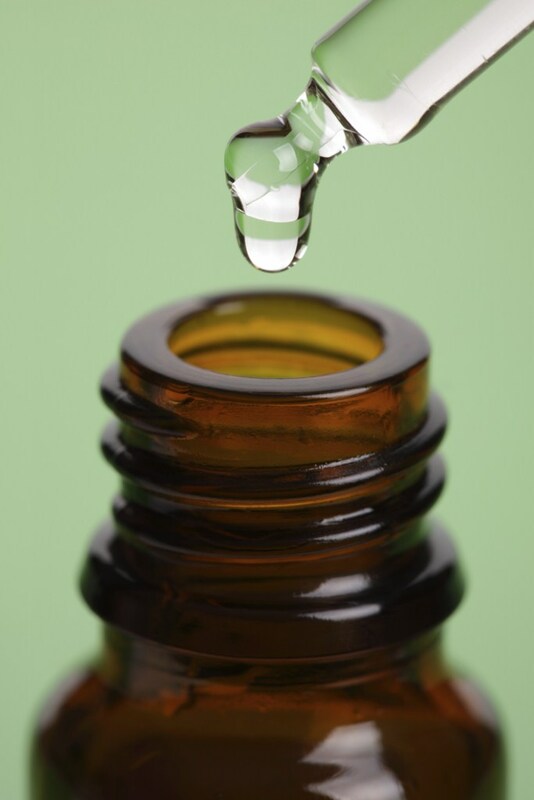 For a moisturizing, exfoliating aromatherapy treatment, combine salts with massage oil and essential oils. May be used in conjunction with the Vichy shower. Use more oil than salt for sensitive skin types and less oil for a more aggressive exfoliation. 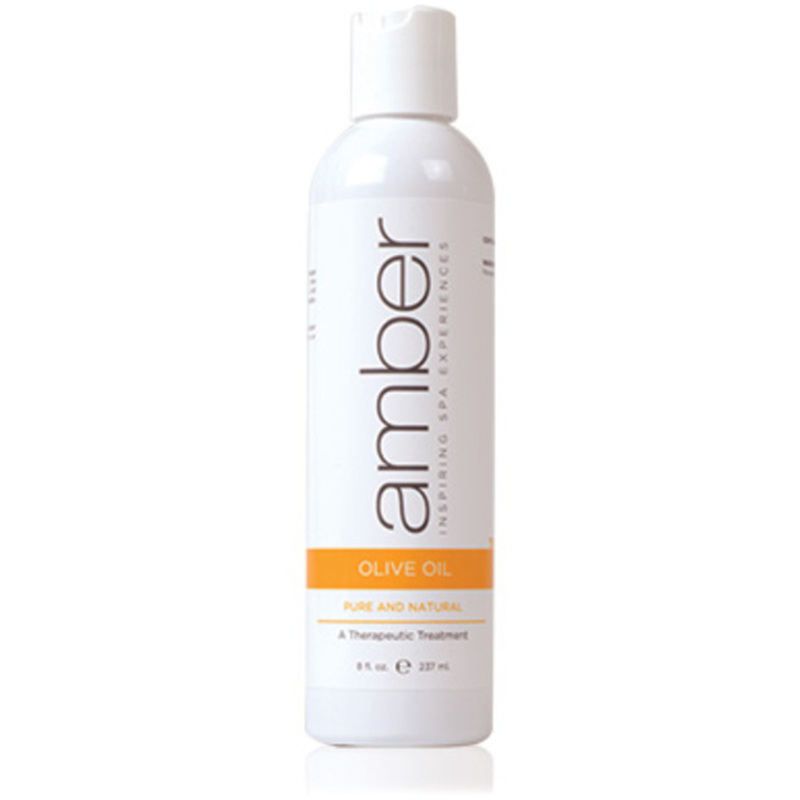 Amber's Olive Oil is a 100% natural olive oil that is great for disinfecting, healing, and soothing chapped skin. Used for centuries, olive oil helps alleviate dry and irritated skin by creating a seal to hold moisture in. 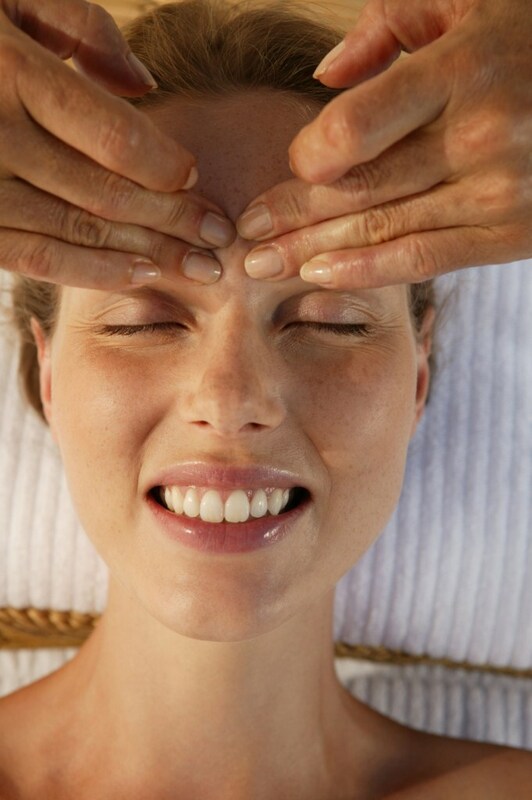 It is great for scalp massage and forehead massage to relieve headaches. 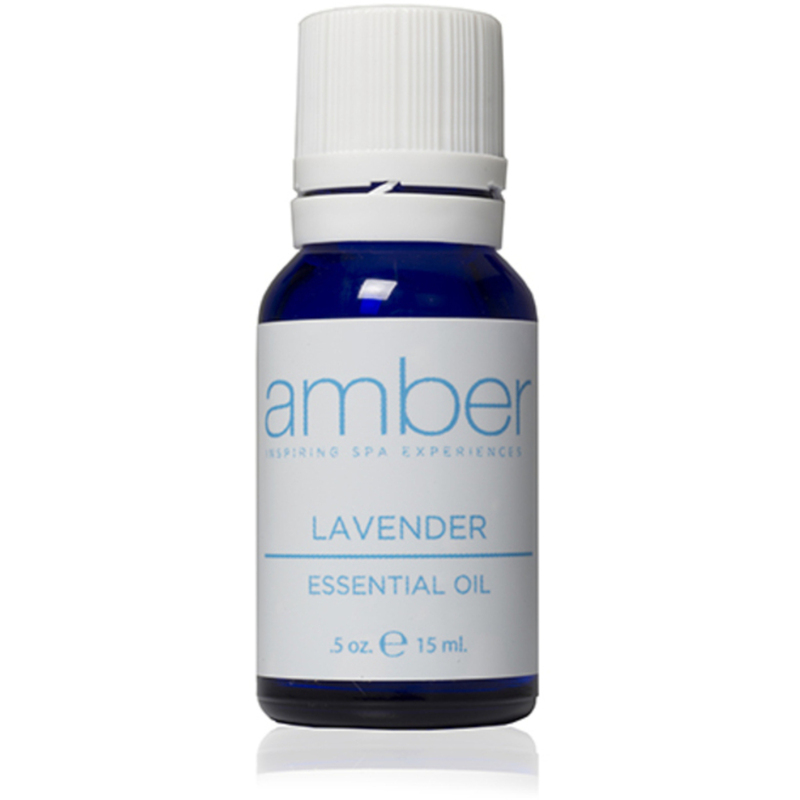 Versatile and safe-its anti-inflammatory and soothing properties have a balancing effect. A Deliciously Sweet Scent For Your Spa! Who doesn't love a deliciously sweet smelling product? 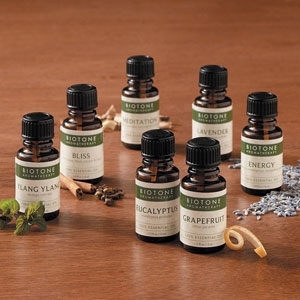 If you're looking to add a new scent to your spa for your clients, especially something that smells so delicious you kind of just want to eat it.. we have just the product for you! Our amazingly delicious Vanilla Cupcake Paraffin Beads smell just like a classic vanilla bakery scent...yummy! On top of smelling like a freshly baked vanilla cupcake, these beads offer a calming, warm experience with all the moisturizing and therapeutic benefits of paraffin therapy. If you don't already offer paraffin therapy at your spa, now is the time! I guarantee most of your clients will greatly benefit from this unique service. Paraffin therapy is great for relieving pain, stiffness or inflammation in the muscles or joints while at the same time providing soft, youthful, and deeply moisturized skin. 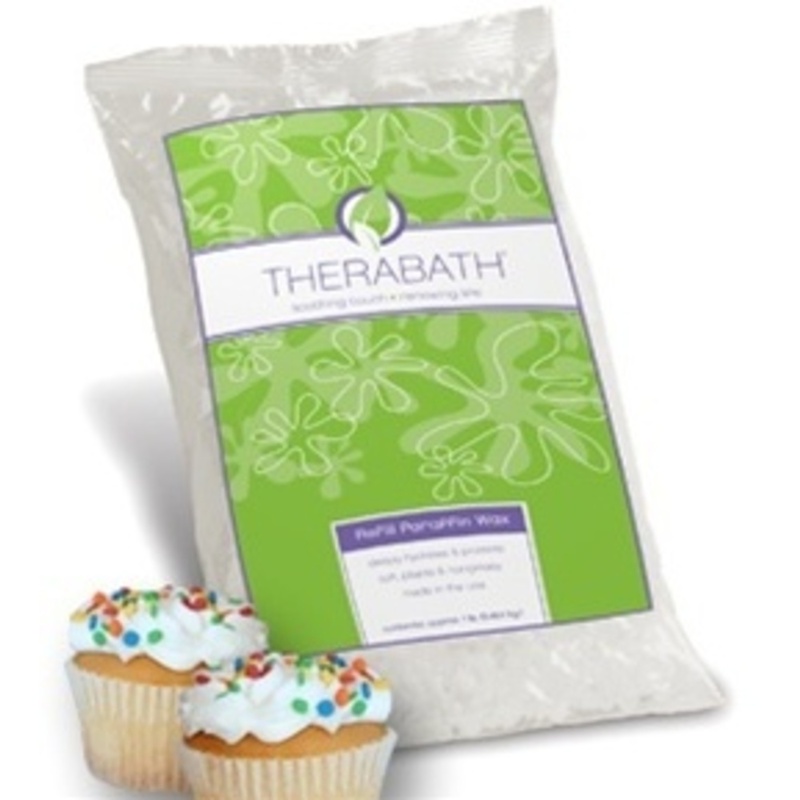 The best part of our cupcake paraffin beads other than their sweet smell? They are currently on sale at just $23.79 for 6 lbs.! Get them on sale while supplies last! If you haven't checked out the Overstock Sale Section of our site, I highly recommend you do so! 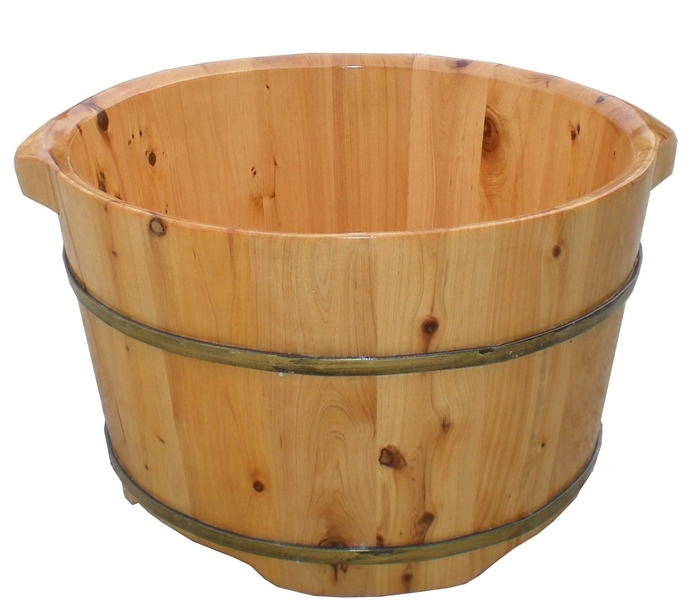 We have a variety of products at amazingly low prices. Stock up before they vanish! Mid-summer can be the perfect time to change up your spa menu! Summer isn't quite over yet, but it may be a bit too early to start adding Fall treatments. If you're all out of ideas on spicing up your spa's offerings to lure your customers in, we have a great Pure Collagen Fiber Face Mask with Aloe Vera that you might want to consider! It's great for mid-summer, because this mask is infused with aloe which heals dry, sensitive and sun-damaged skin for your clients who have been at the beach all summer long. I'm sure they're going to want to start healing their summer skin in preparation for fall, and now is the time to add this service. Aloe vera has been used for quite sometime (centuries, even), and is known as the plant of immortality due to its youth enhancing properties. It is technically a cactus plant. The aloe vera leaf secretes a clear gel that is used to apply topically on the skin. This gel contains minerals, polysaccharides, amino acids and carbohydrates which makes it extremely healing, anti-inflammatory, and supports the regeneration of damaged skin. 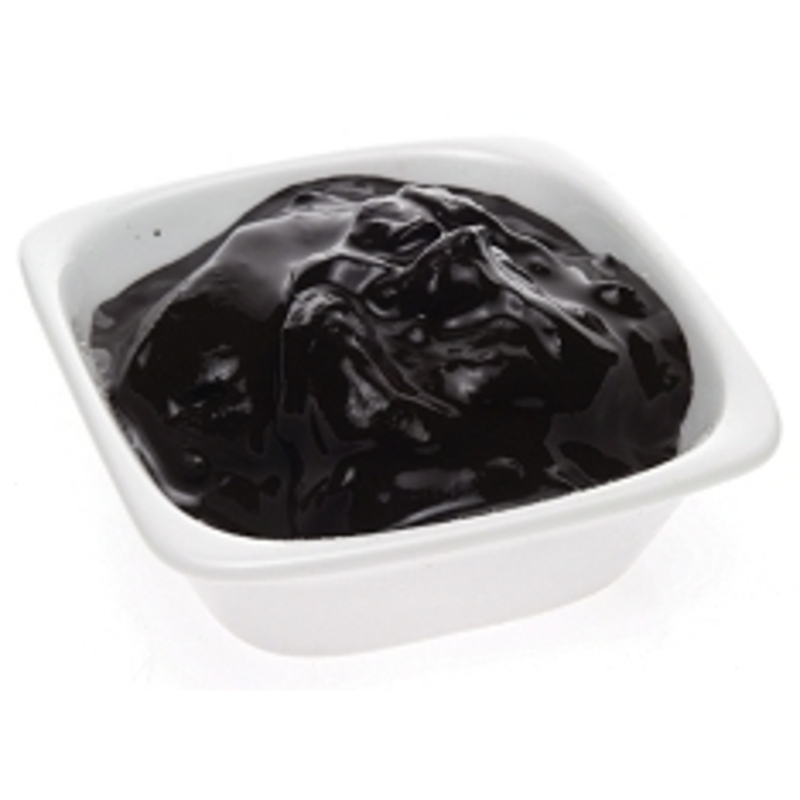 The mask also contains collagen fiber which helps to retain moisture and create a more youthful appearance. I'm sure your clients will be thanking you once the Fall comes around for healing their sun-kissed skin!